It’s thanks to the people of Dempsey that we’re able to provide the experience of working with a larger, efficient company while conveying the more personable approach of a boutique team. We build trust at the start of a project and our team is able to ensure the final work enriches both the client and the broader community. For Project Coordinator, Merissa Fruin, her favorite part about the job is interacting with clients and helping provide them a sense of comfort and confidence. Merissa and her husband, Sean, came to Southern California from New York in 2012 after Hurricane Sandy struck the East Coast. 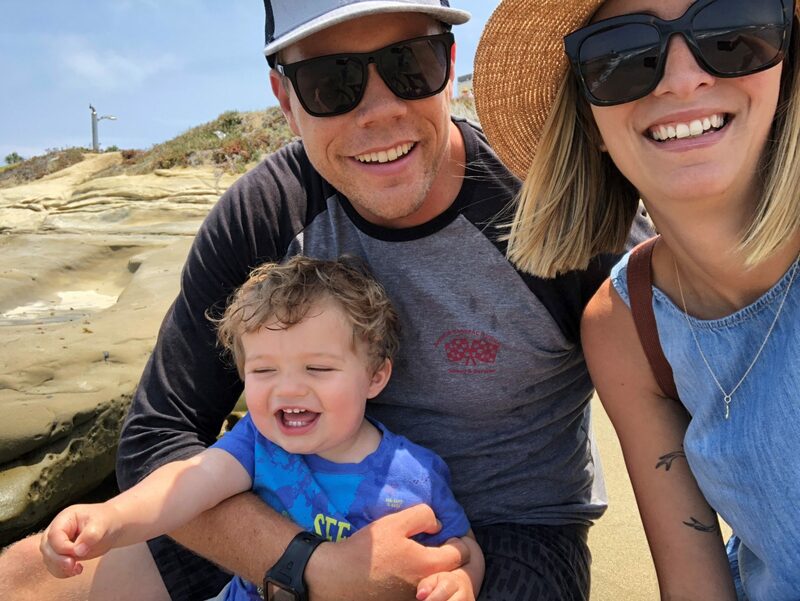 The couple lost much of what they owned in the storm but as luck might have it, two weeks later, they found an apartment in Leucadia and drove cross-country to their new home. After six years here, the sunny California weather is still what Merissa loves the most about San Diego. At Dempsey, we take pride in being genuine builders for clients. This means being enthusiastic about who we work with, thoroughly enjoying our work and adding value to the communities in which we build. Merissa defines “genuine building” as putting your heart, soul, blood, sweat and tears into something and being able to walk away from it feeling like you left it better than you found it. 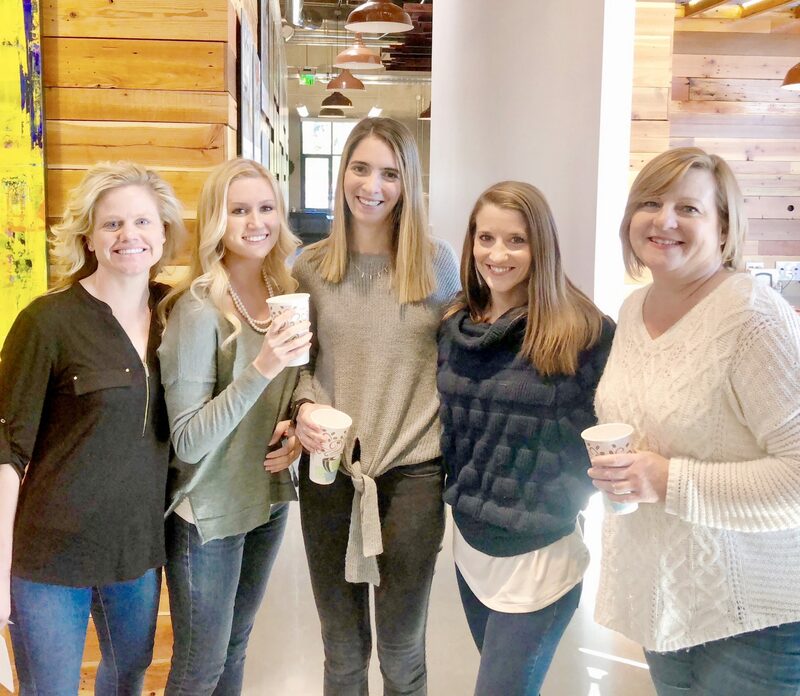 She recalls this feeling during one of her favorite Dempsey projects to date, Audi Temecula, where our team was tasked with constructing a brand-new 40,000 square foot Audi dealership for Hoehn Motors. The end result was a showroom building with offices, sales and administration areas, car parts, high-bay service areas, detail bays and wash bays covered by a full glass “Jewel Box” facing Interstate 15, showcasing the luxury cars to passersby. If she had to choose one, Merissa would make “When the Levee Breaks” by Led Zeppelin her theme song for walking into the office each morning. It gets her pumped and ready to start the (work)day. When she’s not working hard for Dempsey Clients, you can find Merissa at the beach, traveling, hiking, spending time with her husband and son, Easton, or cheering on her favorite football team—the New York Giants. It is dedicated project coordinators like Merissa that make genuine building possible for our clients and communities.